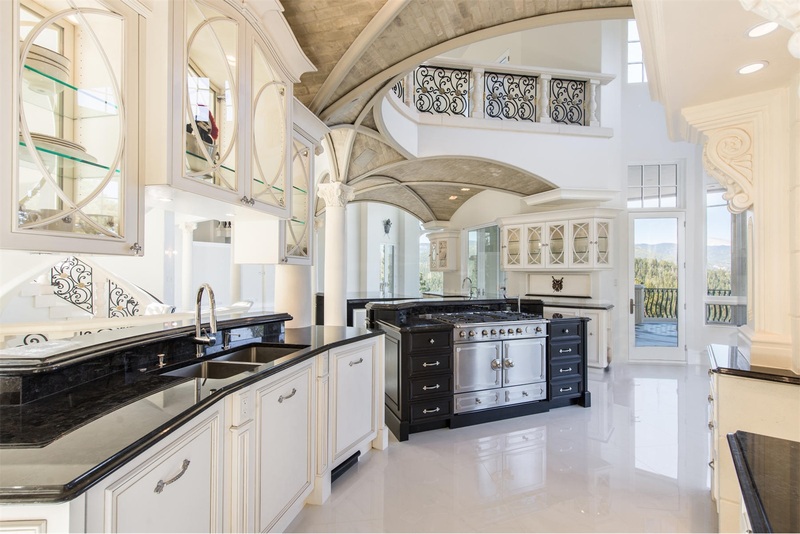 WELCOME TO JSB DESIGN & MFG., INC.
We are a team of designers and craftsmen who create custom cabinets and woodwork for kitchens, bathrooms, bars and entertainment spaces. 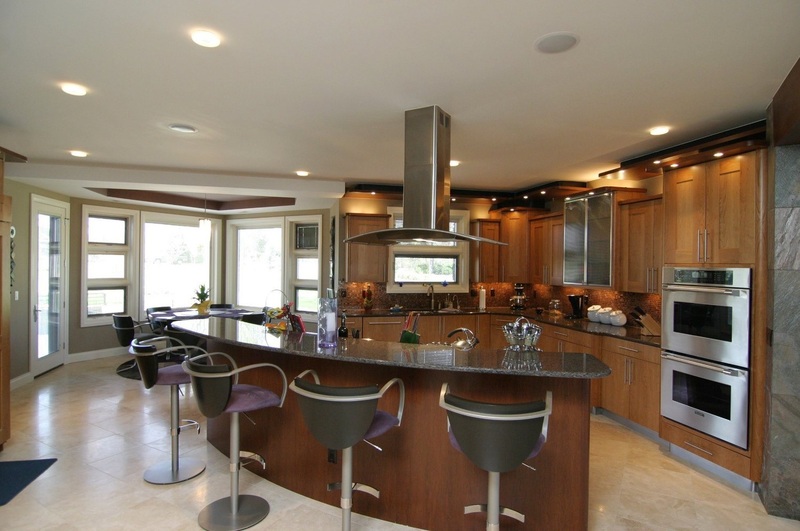 We work closely with owners, designers and builders to provide individual service from design through installation. 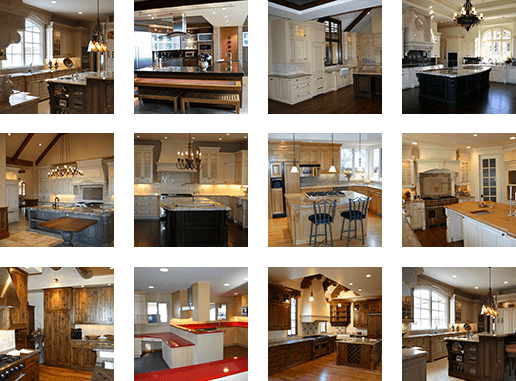 There is no studio or showroom at JSB Design, because your home does not look like a showroom. 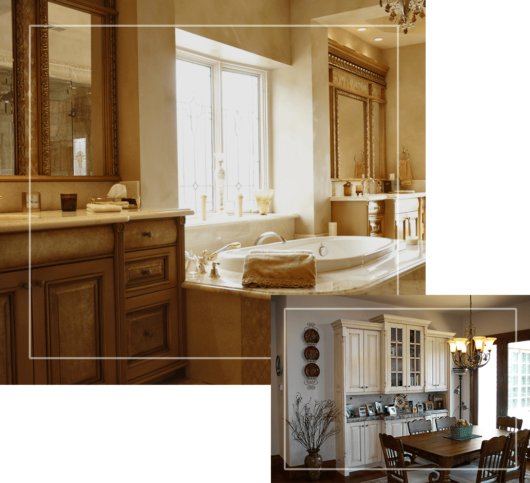 If a product is mass produced to look great in any number of homes, then it does not belong in yours. 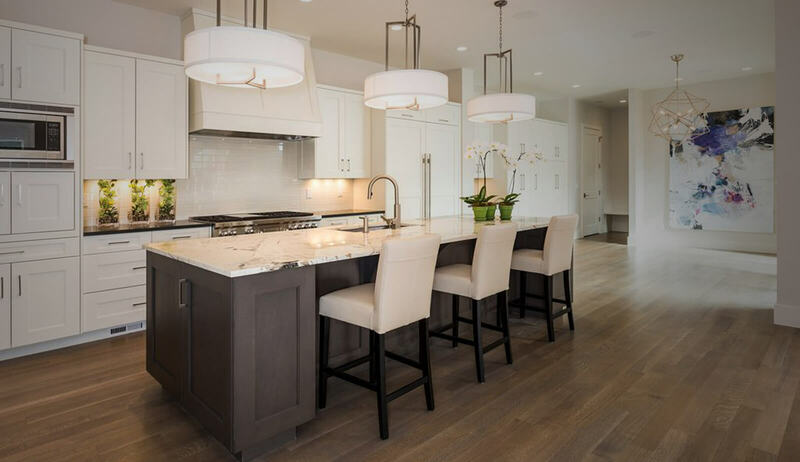 All of our cabinets begin with design sessions, where we meet with homeowners, designers and builders, so we can build a space that is completely customized to our clients highest standards. Fill out the form below & we will get back to you soon. 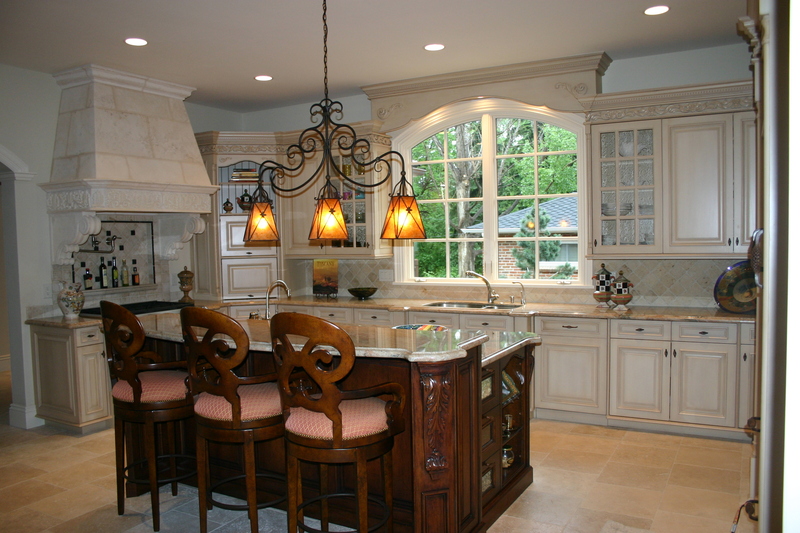 We have a passion for creating finely crafted, top of the line, and one of a kind projects. At JSB Design & Manufacturing, Inc., we hold our designs and materials to the highest standard. We work closely with owners and builders to create spaces that are harmonious extensions of the home. 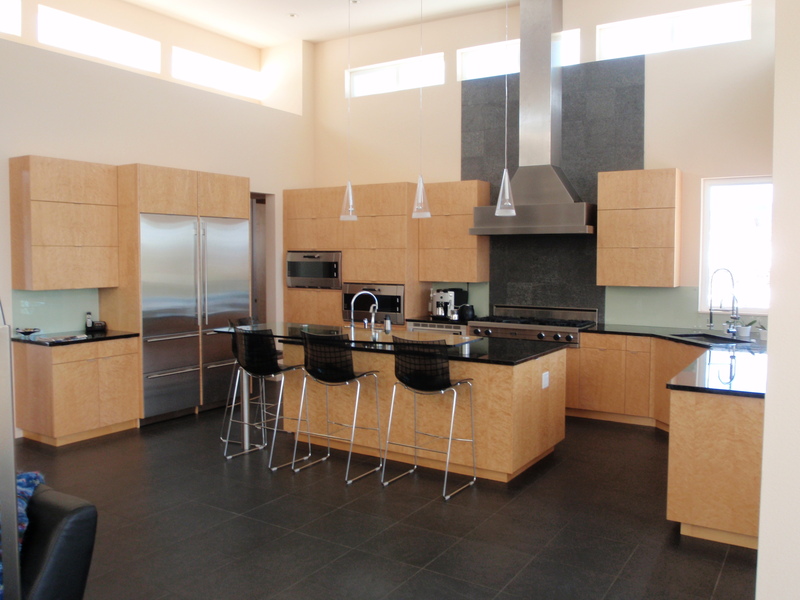 We offer expert 3D CAD layout and design, custom manufacturing, job site delivery, and full-custom installation. 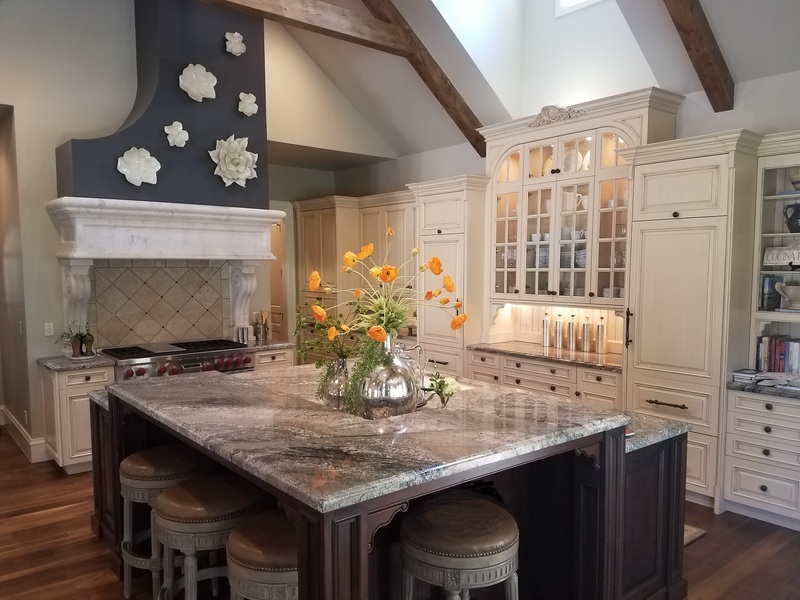 Our Denver, Colorado design studio and workshop has been serving Denver, Cherry Creek, Cherry Hills, Boulder, and the western United States since 1988. Click on our service galleries below for examples of our work.